Theme Parks in India That Are Simply Awesome! Nothing beats the thrill of catching a roller-coaster ride with your family and friends, or enjoying a snack in the middle of all the fun and frolic. 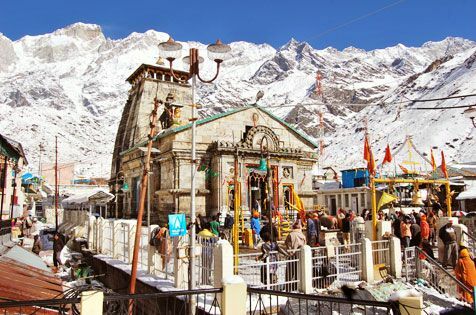 However, these famous theme parks of India offer something more than that. 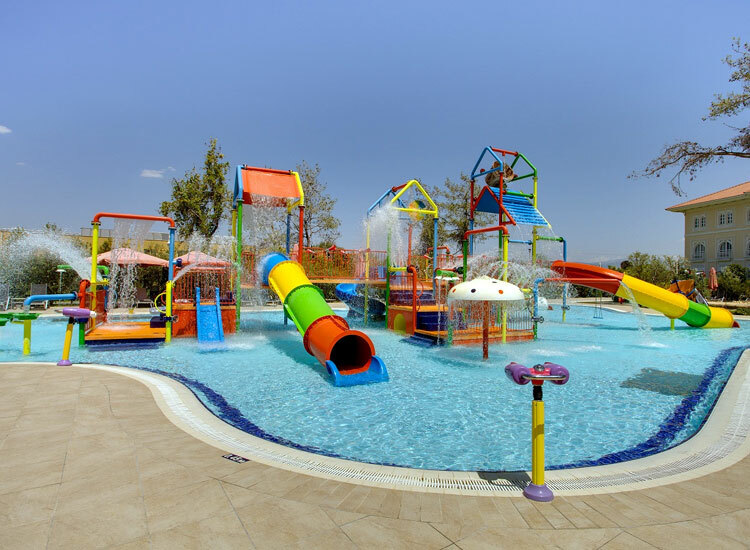 Set against a particular theme, they offer all the adventure, entertainment and merrymaking while being equipped with the state-of-the-art amenities and modern facilities. The best part is, these theme parks allow you to immerse yourself in the make-believe world that they so beautifully recreate. 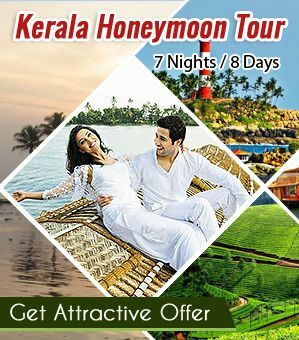 In India, these are some best theme parks where you can spend a day filled with merriment with your friends and family. Every one of these parks offer something different from the other. 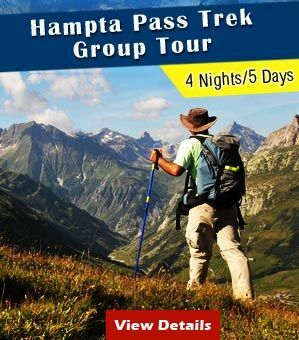 Further, every one of these parks are different from the experience they provide to the visitors. Here, we bring you the list of theme parks in India that are simply awesome for fun with family & friends. 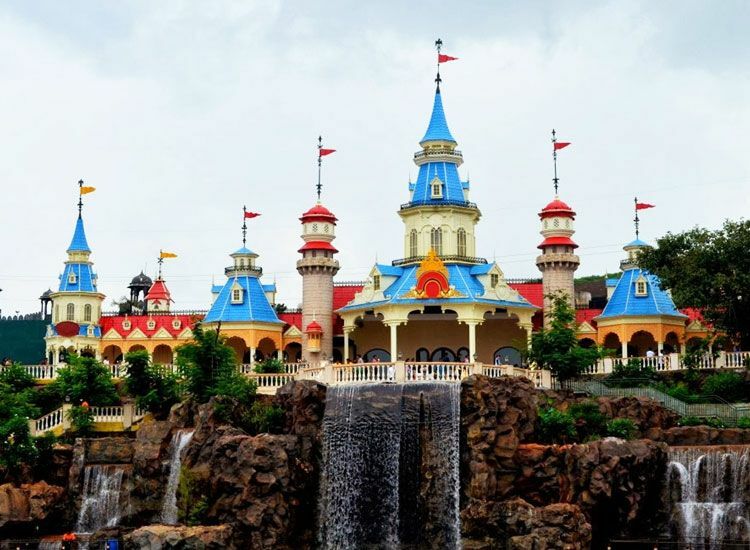 Adlabs Imagica, India’s big-budget, hi-tech park, located in Khopoli in Maharashtra, was inaugurated in 2013. The park, modeled on Universal Studios, boasts more than 25 themed rides, which includes the country’s largest roller coaster and 4d stimulation rides, along with five themed restaurants. 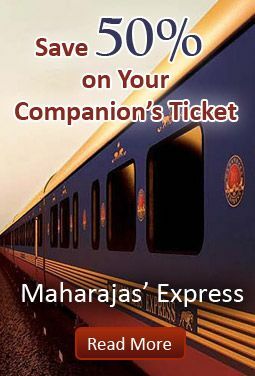 It seeks to allow escapism through fantasy, along with bringing to life the various stories. 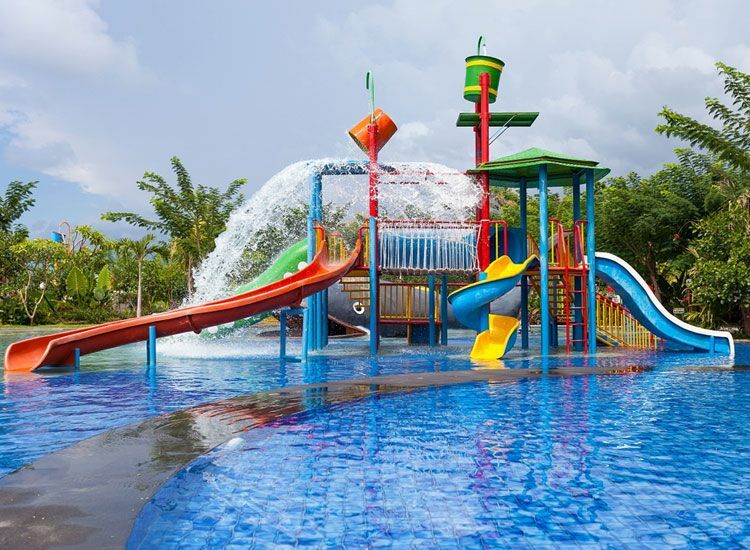 As part of its second and third phases of development, Aqua Magica Water Park opened in September 2014, which was followed by the opening of the five star Novotel Imagica Khopoli Hotel in September 2015. A particular attraction for families was the opening of the snow park in April 2016. Open Daily: 11 a.m. to 7 p.m. for rides. The park opens at 9.30 a.m. for breakfast. We all remember the time when advertisements of Essel World and Water Kingdom brought a smile across our faces. Essel World, established in 1999 and located in Borivali West in Mumbai, holds the distinction of being the first amusement park in India. Over the years, it has retained a tremendous fan following and is still considered amongst the largest water parks in the country. This park consists of 30 rides, a Water Kingdom water park, bowling alley, ice skating rink and Aquadrome dance floor. The prime attraction, however, is the scary new monsters in the Mist dark ride, which is also the first of its kind in India. 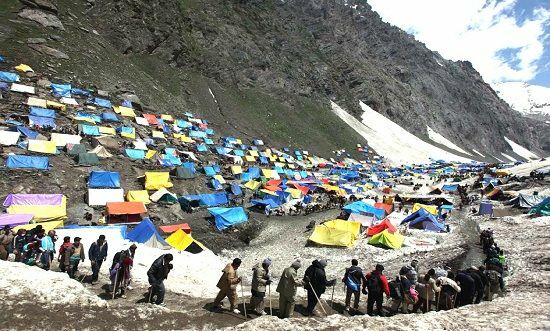 During Holi, special celebrations are held here. Open Daily: Weekdays from 10 a.m. to 6 p.m. On weekends and public holidays however, the park shall remain open until 8p.m. 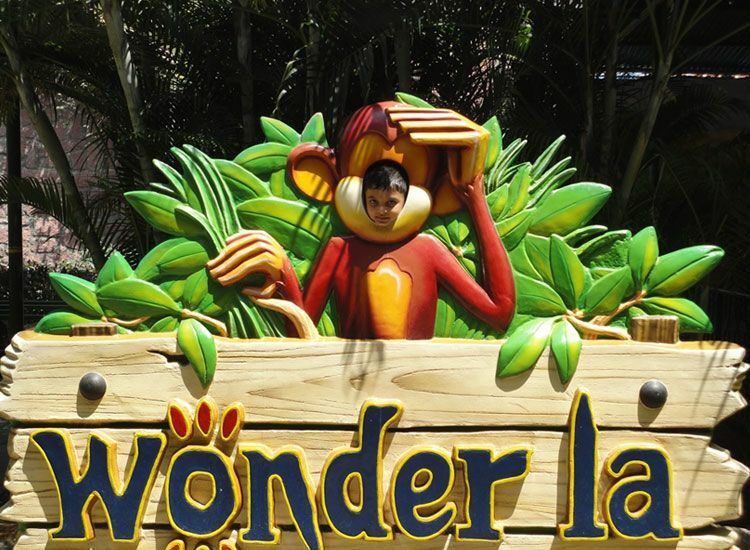 Wonderla Banglore, is an amusement park that ensures you get every bit your money’s worth. 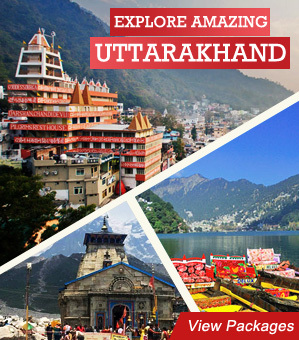 It’s modern, clean and green, and consists of a variety of attractions, and is one of the best theme parks in India. The park consists of over 50 rides, out of which 12 are water based and nine cater to small children. The Rain Disco is something to look out for. 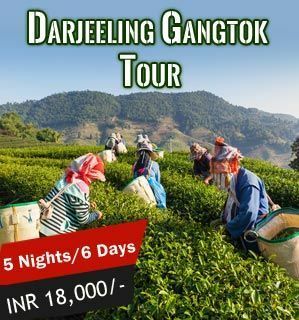 Comprising of an indoor dance floor with psychedelic laser lights and a rain system that provides showers of warm water which are choreographed to the music, it’s a delight for visitors. The premises of the park also house a resort. Open Daily: Monday to Friday 11 a.m. to 6 p.m. On Saturday, Sunday, holidays and festival seasons, the park timings will remain open from 11 a.m. to 7 p.m.
Wonderla Kochi, a lush and tropical themed park, occupies a position on the side of a hill, and has 40 rides and attractions. The rides are classified into four types: family, water, kiddies and hair rising. However, one of the most popular rides here is the Wonder Splash. This is a boat journey which takes you into a cave which is filled with mystery followed by a rapid descending into a crystal clear pool. You can also enjoy a movie at the 3D movie theater as well. 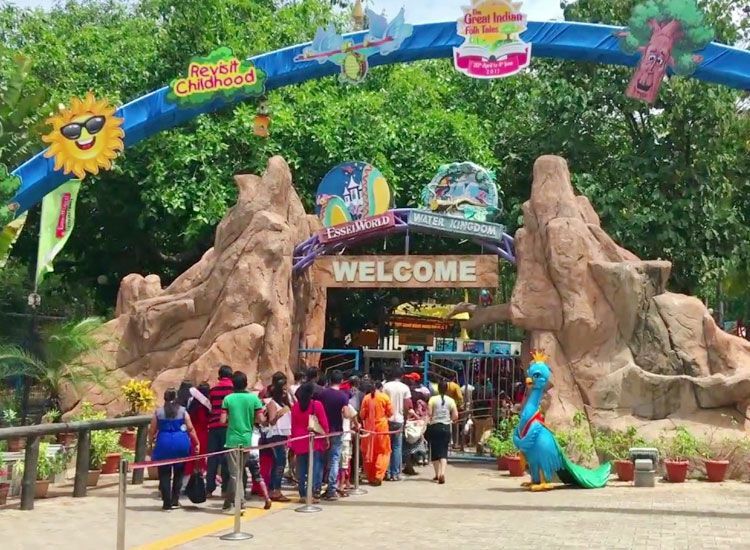 Open Daily: Monday to Friday 11 a.m. to 6 p.m. On Saturday, Sunday, holidays and festival seasons, the park will remain open from 11 a.m. to 7 p.m.
Out of the numerous theme parks in Hyderabad, Wonderla Hyderabad is the third and newest one. Opened in Hyderabad in April 2016 with 43 rides, there are 18 which are water based. It also consists of India’s first ever reverse-looping roller coaster. The various attractions here are Adventures of Chikku, Termite Coaster and Train, Pirate Ship, Wonder Splash and Grand Prix. A particular attraction here is the Sky Wheel. Straddling a building almost 1,453ft tall, the wheel has a diameter of 98ft and provides a bird’s eye view of the park. This Sky Wheel is also the second tallest Ferris wheel in India. 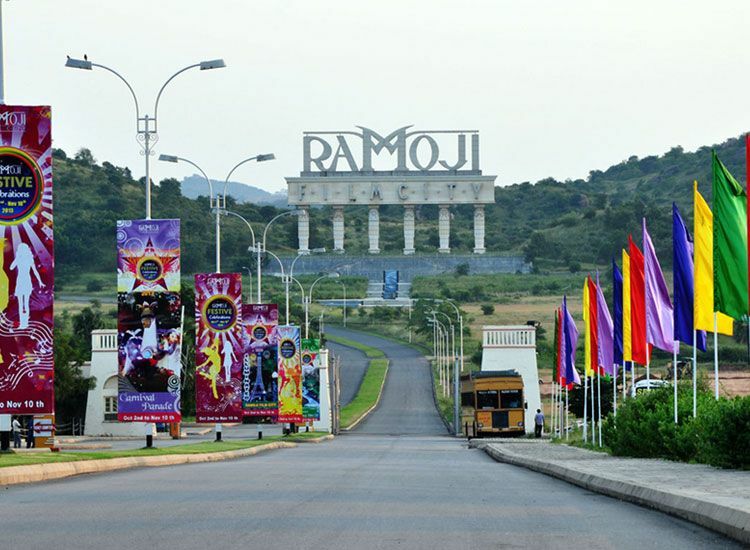 Ramoji Film City is famous as the place where thousands of Indian movies are filmed every year. 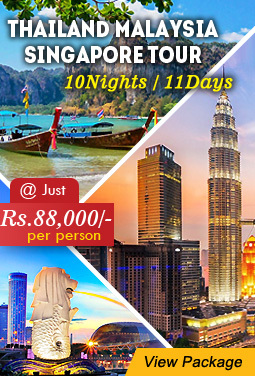 Its an enormous film studio complex where you can witness the larger than life movie sets. Besides, this place has several avenues for entertainment like live shows, an Eco-zone (including a bonsai park and butterfly park), bird park, theme park with rides, adventure park and entertainment park for the kids. Undoubtedly, it’s one of the best themed parks for fun with family. The activities which one can enjoy at Ramoji Film City are All Terrain Vehicles, bungee jumping, zorbing and paintball. 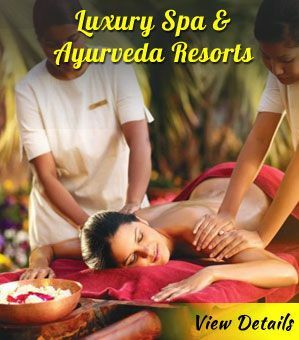 Besides, this place also witnesses special celebrations during the festivals of Dussehra and Diwali. 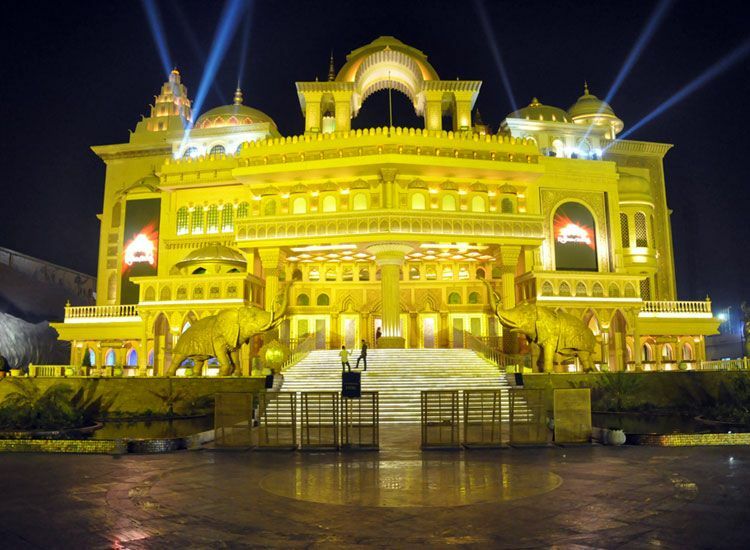 Open Daily: 9 a.m. to 5.30 p.m.
Kingdom of Dreams, an enormous live entertainment and leisure destination that brings together the carnival that is India, was inaugurated in 2010. Located in Gurugram in Delhi NCR, it focuses on both Indian culture and performing arts. However, the main attraction here is Culture Gully, which is essentially an elaborate arts, crafts and culinary boulevard, which are marked by street performances. One could say that the park is an air-conditioned version of Dilli Haat. Some of the other features here include a state-of-the-art auditorium and (Nautanki Mahal) for live productions and a multi-faceted theater space (Showshaa). A special attraction here is the live Bollywood musical. Open Daily: Tuesday to Sunday, 1 p.m. to 1 a.m.